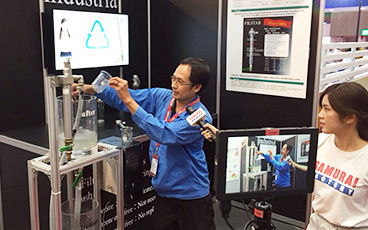 We have applying for a patent on a special structure called an element-less filtration device. 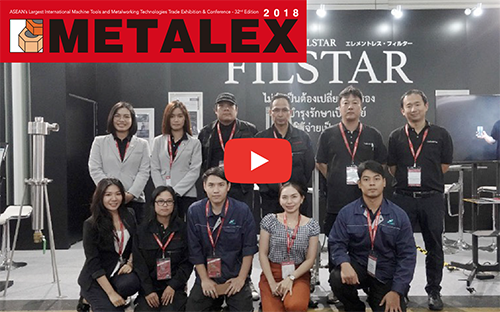 FILSTAR uses 3-block technology developed independently by industria. 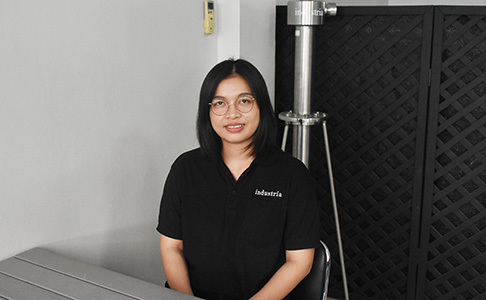 Three-block technology is a filtration device in which compactly integrated an ultracentrifuge block, a settling tank block, and a static precipitation cup block. From the IN in the above figure, the liquid mixed with dust such as fine particles is made into the ultracentrifugation state in the special processed block, and the dust such as fine particles moves outward due to the action, and the clean liquid which dust has been removed, flows from the center direction, and go through to the OUT direction as the figure below. Dust such as separated particles flows downward from the upper settling block of the special processed, surface treated lower figure. 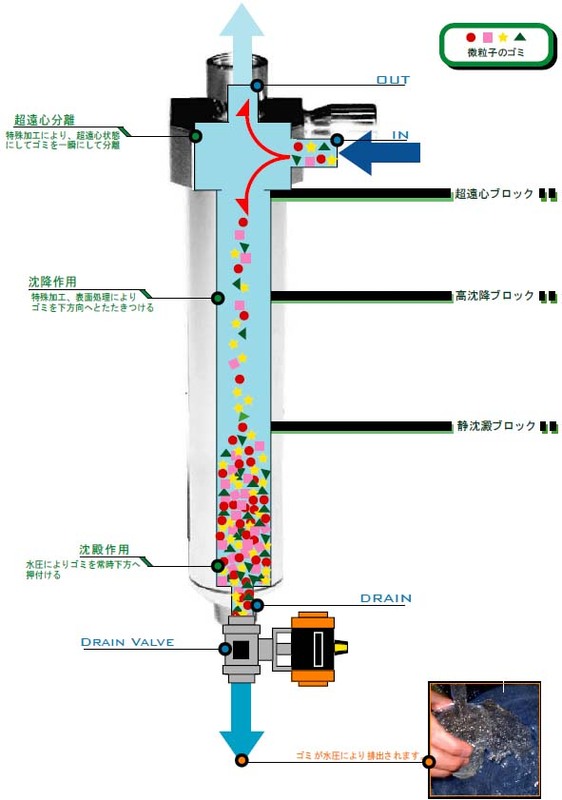 Due to the high sedimentation effect, the garbage separated by the ultracentrifuge block is let flow downward without escaping. It is a block that gathers dust such as fine particles that are separated with high accuracy and sunk from the top. For example, when garbage is dropped into water, garbage slowly sinks downward. "FILSTAR" proceed this simple action instantaneously. 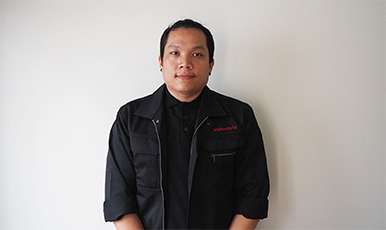 FILSTAR improves the water system! 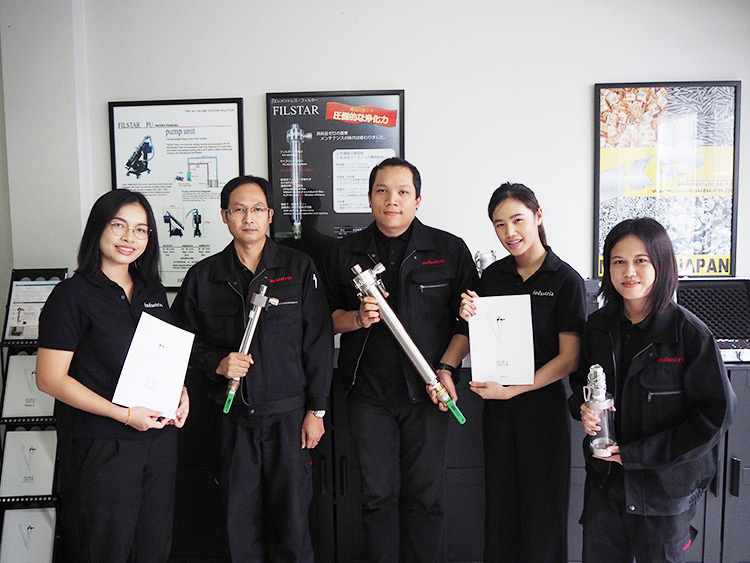 Start selling high performance element-less filtration device “FILSTAR” in Thailand. 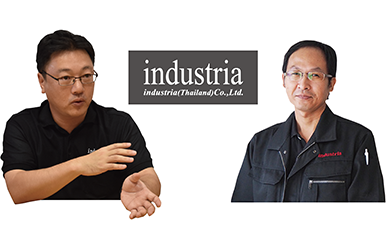 Metalex 2018 Special Interview with INDUSTRIA (Thailand) Co.,Ltd.